We are looking for creative thinkers and innovators who share our vision of a world with Zero Hunger | Zero Waste. The Innovation Fund aims to find new solutions to end hunger and food waste in the places we call home. We are on a mission to create Zero Hunger | Zero Waste communities. Our inaugural call will direct $1 million in grants to new ideas or approaches from organizations that span the innovation spectrum from early-stage solutions to those that are tested and ready to scale. The Fund is administered by The Kroger Co. Zero Hunger | Zero Waste Foundation. There is an absurdity in the U.S. food system: we throw away 40% of the food produced, yet 1 in 8 Americans struggle with hunger. To tackle this problem, we introduced Kroger’s Zero Hunger | Zero Waste social impact plan, our commitment to end hunger in our communities and eliminate waste across the company by 2025. U.S. businesses, farms and consumers spend an estimated $218 billion a year growing, processing, transporting and disposing food that is never eaten. * Kroger’s Zero Hunger | Zero Waste Innovation Fund directs grants to entrepreneurs who are helping tackle our nation’s food waste problem. With Kroger’s support, World Wildlife Fund expanded its Wild Classroom program and Food Waste Warrior Toolkit, a food waste prevention and recovery curriculum that turns K-12 school cafeterias into classrooms. The Kroger Co. 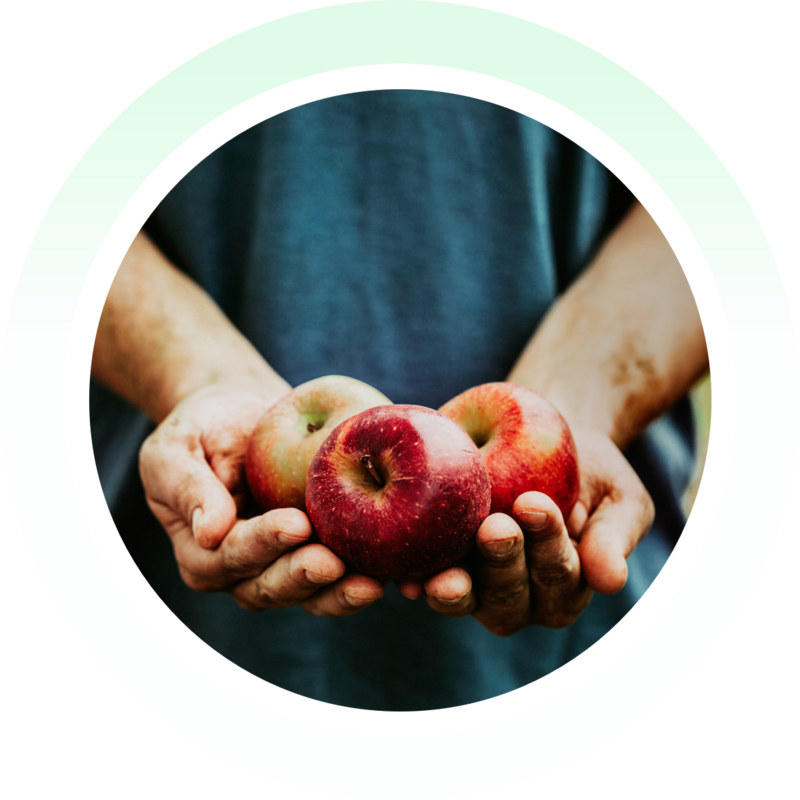 Zero Hunger | Zero Waste Foundation is a public charity that aims to advance collective action and innovation to prevent food waste and improve food security in our communities. 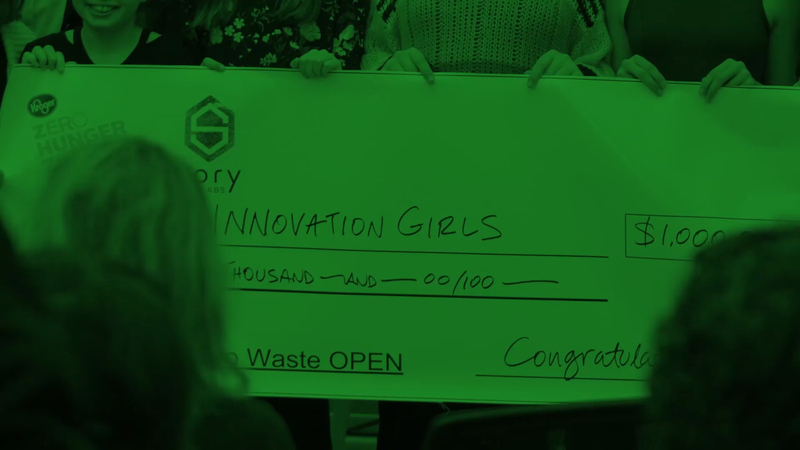 The Zero Hunger | Zero Waste OPEN Challenge at Cintrifuse’s Spry Labs in Cincinnati connected cutting-edge start-ups with Kroger’s Zero Hunger| Zero Waste team.